engaged? LET'S HAVE SOME FUN. 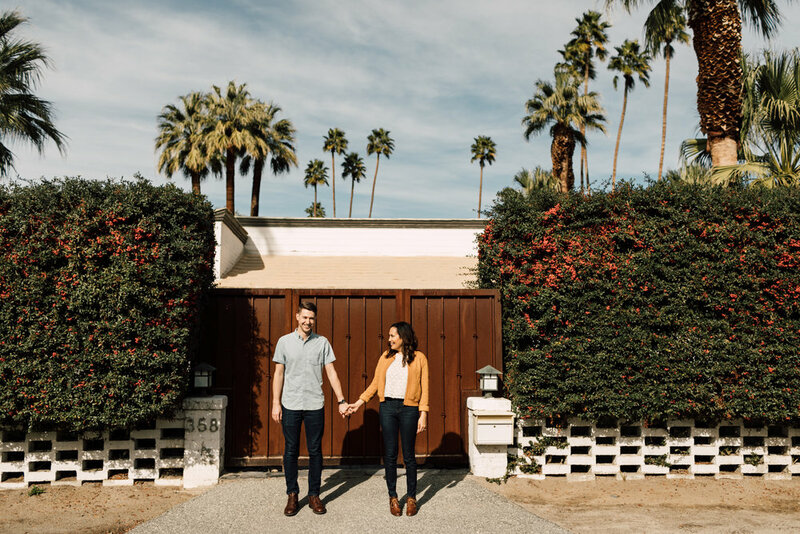 I’m a big fan of non-traditional engagement sessions over here. I like to hang out with you, frolic around your favorite city, restaurants, coffee shops, desert, you-name-it, and get creative. 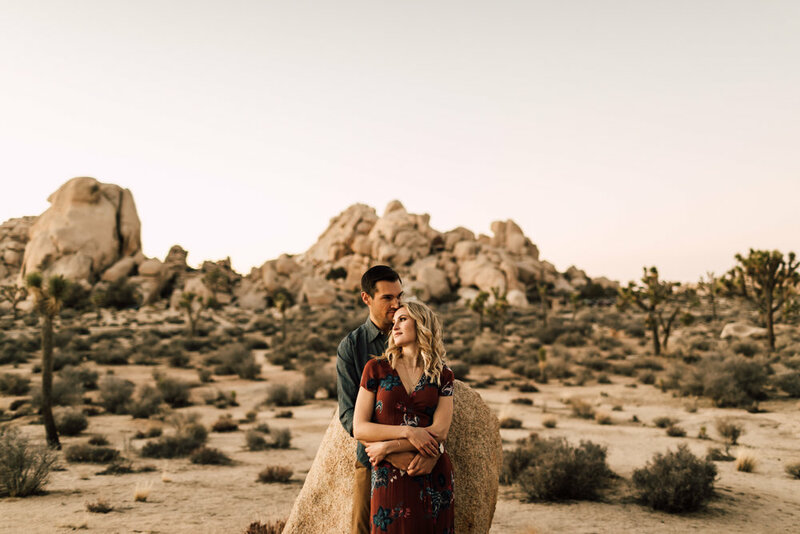 This is the perfect time in your life to capture a date night between the two of you, whether it’s in a great city or the middle-of-nowhere, I photograph engagement sessions with a lifestyle approach. This means I aim to document it as if I’m capturing real moments in time. 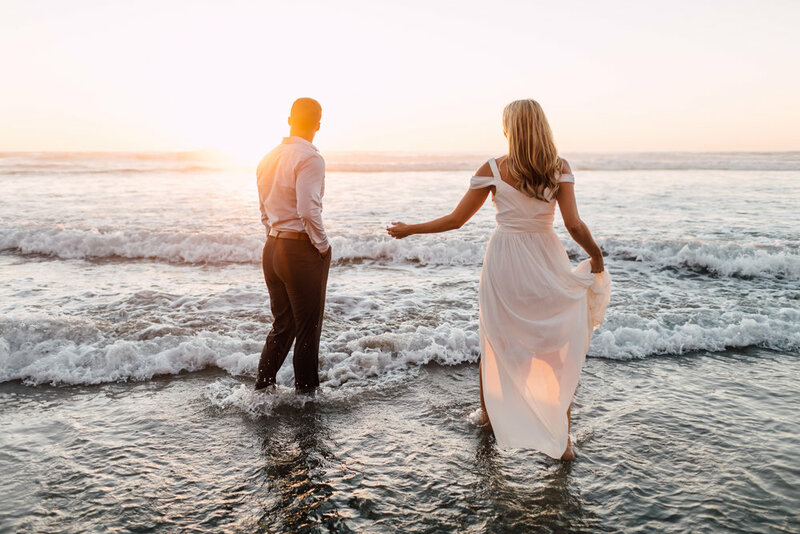 Whether you have an exact concept in mind or just a list of things you love together, we can come up with something that will allow us to create photos that best represent this snippet in time. Big fans of early morning coffee + donuts? Let’s start in your home or in a fun hotel room and photograph your slow morning together. Was your first date downtown? Let’s get you dressed up and run around the city together at dusk. The most important thing is to feel comfortable and have fun.